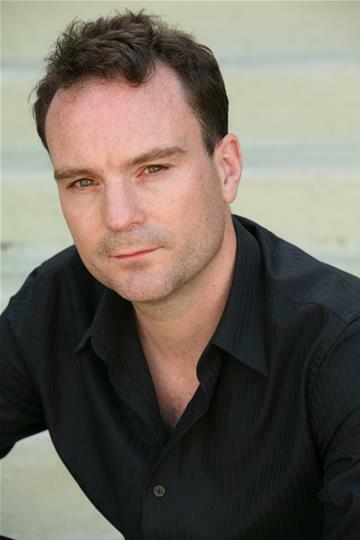 Mark is a Dublin born actor who works in Ireland, the US and Europe. He started training in Dublin, with Deirdre O Connell at the Focus Theatre starting when he was sixteen which was very cool, and then at the Samuel Beckett Centre. He also took classes in New York. with Wynn Handman who was the first assistant to Sanford Meisner, and with Bruce Glover in LA, who has been in everything and the bad guy in Diamond’s are Forever! He recently shot the new BBC TV series, THE DUBLIN MURDERS, playing the father of the young Killian Scott’s Character, TV show THE COFFEE ADVISORS in New York – a new independent six part series about terrorism. Other television work includes THE GOOD WIFE and ROYAL PAINS. Mark has performed in plays in N.Y. Los Angeles and regionally. Highlights including THE BEAUTY QUEEN OF LEENANE, THE CRIPPLE OF INNISHMAN and HOWIE THE ROOKIE. He was seen somewhat naked in LA RONDE back in the 90’s at the Eblana theatre, with the late former rte sports caster Brendan O’ Reilly. He recorded BLOOMSDAY LIVE with Stephen Colbert.and he was one of the ADR voices in Gangs of New York – most likely the Asian prostitute(female). He workhopped a new play ONLY BEAUTY with Paul Giamatti as Oscar Wilde at The Public Theatre in N.Y., played Ferdinand in The Tempest at The Manitoba Theatre in Canada, was a john in the movie CARLA with TV star Laverne Cox and was a rehearsal partner to William Hurt on seven of his movies. Mark has been a writer on a number of shorts and directed HARRY’S CHRISTMAS by Steven Berkoff in the N.Y. premiere with Malcolm Adams. Please sir I want some more!